Bog Commander is set on a working hill farm in the stunning Peak District. 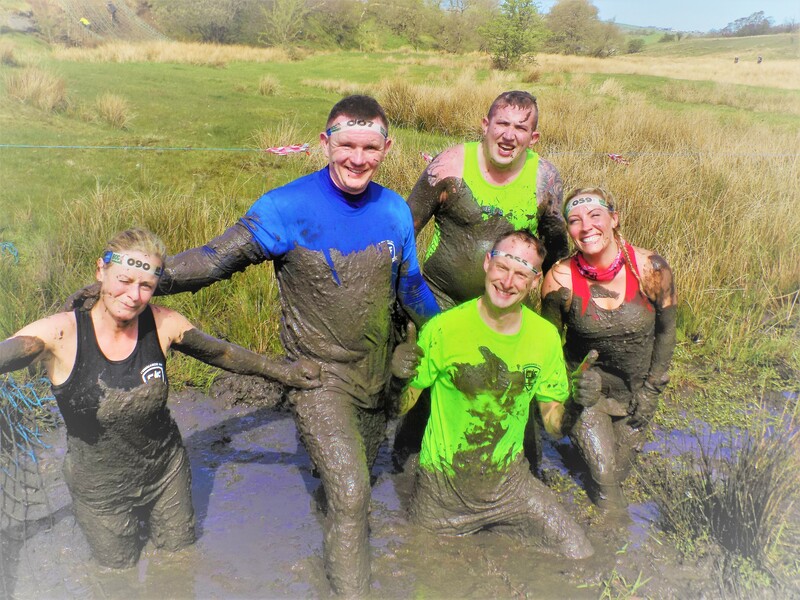 Expect mud, bogs, man made and natural obstacles, river and hills. 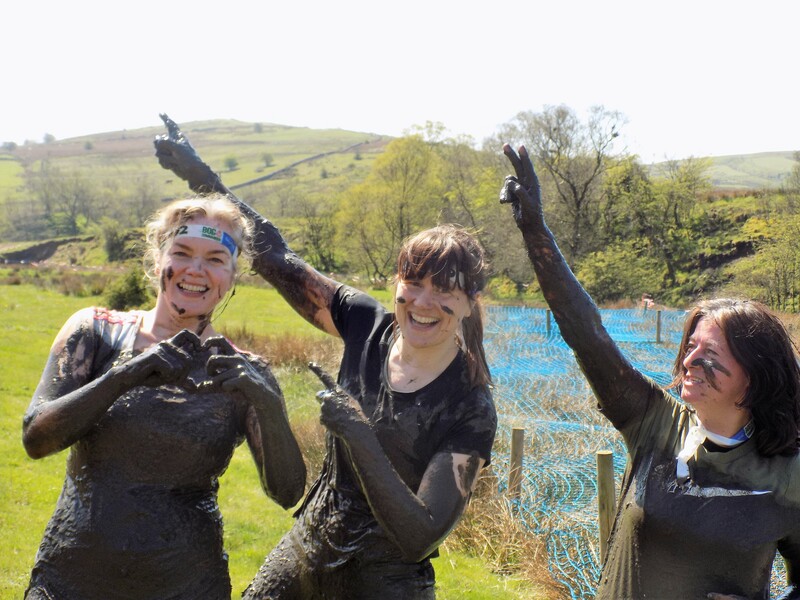 A challenging romp through spectacular scenery in the Manifold Valley, just 6 miles from Buxton. Don't expect this event to be easy, but it is achieveable for all. 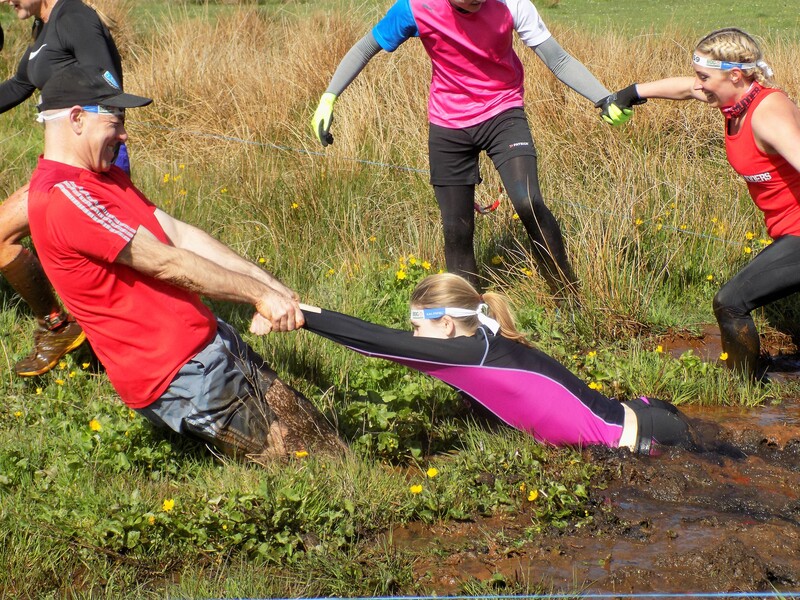 Bog Commander blends fell racing with obstacle racing (don't worry lots of people walk up the hills). 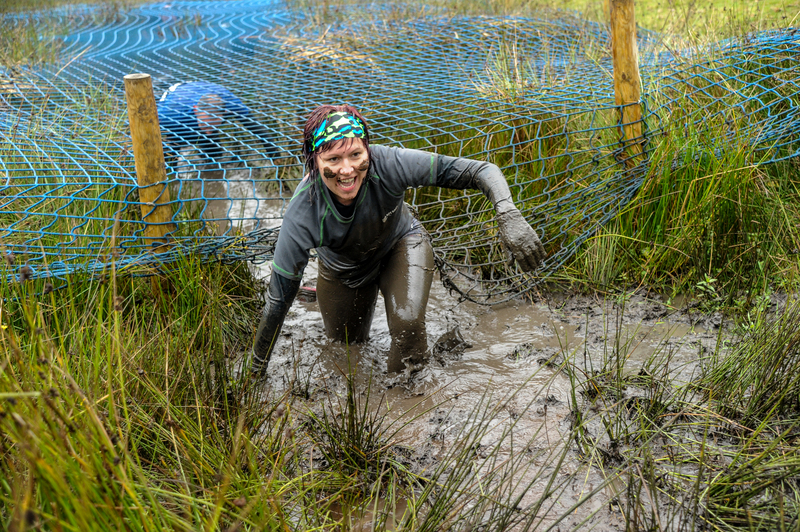 Run, walk or crawl around ... you'll still be a Bog Commander and receive the coveted tech T shirt and medal to prove it.